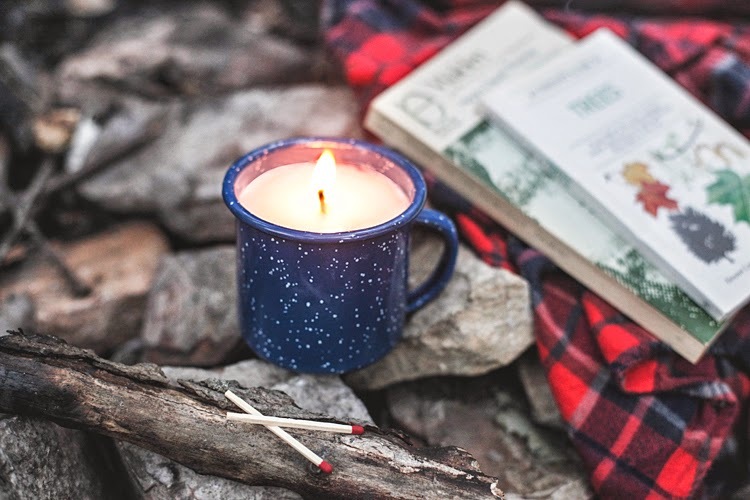 We're throwing it back today with a fun summer Campfire-Scented Camp Mug Candle DIY we posted a couple years back. 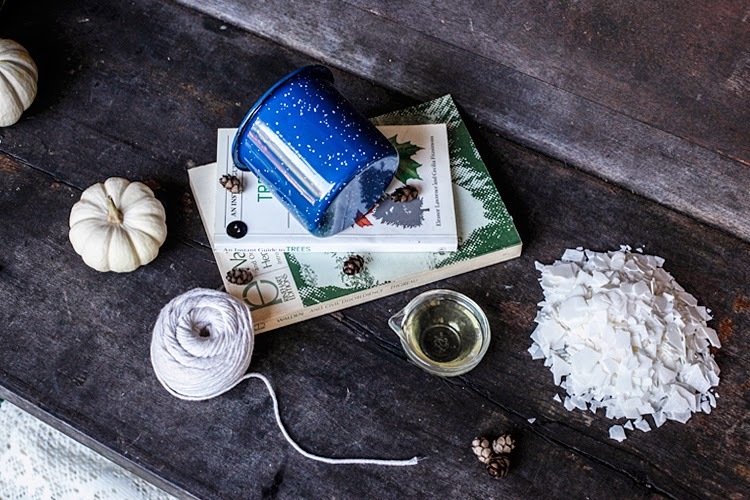 A fun project to take with you on your next camping trip or keep indoors so you can enjoy the nostalgic scent of a campfire all year round--no tent required! 1.) Thread your string through the two holes of the button and make a knot. Pull taught and snip after measuring the height of your mug (cut an inch longer than you think you'll need). 2.) Melt a little bit of wax according to manufacturer's directions (we bought microwavable wax--it saves so much time). Dip the string and button into your wax to coat entirely. Once coated, lay it on a paper towel to dry a few minutes. 3.) Once dry, anchor your newly fashioned wick in the center of your mug--adhering the button to the mug with a little wax if need be. 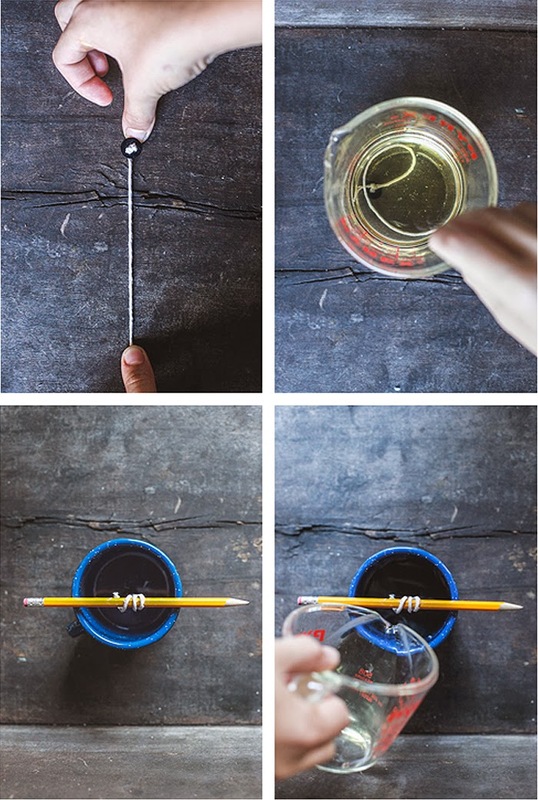 Wrap the excess wick around a pencil balanced on the lip of the mug. 4.) Melt the rest of your wax. Pour in a capful or two of fragrance oil and mix with hot wax. Pour the mixture into your camp mug and let dry a few hours. 5.) Once the wax is solidified, cut the wick. This project was originally posted in 2013 by Emily + Erick of Home Sandwich Shoppe for Poppytalk.